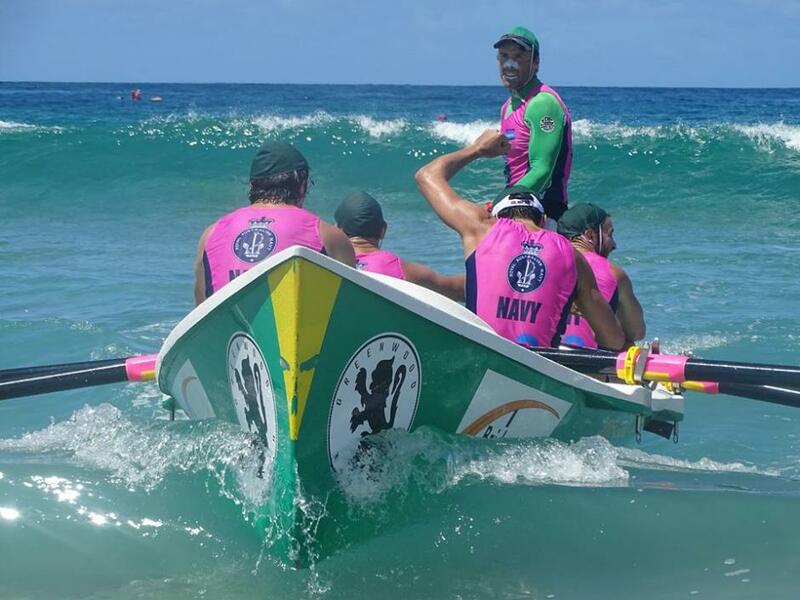 NAVY is the naming rights holder of the 2014-15 Australian Surf Rowers League Series. 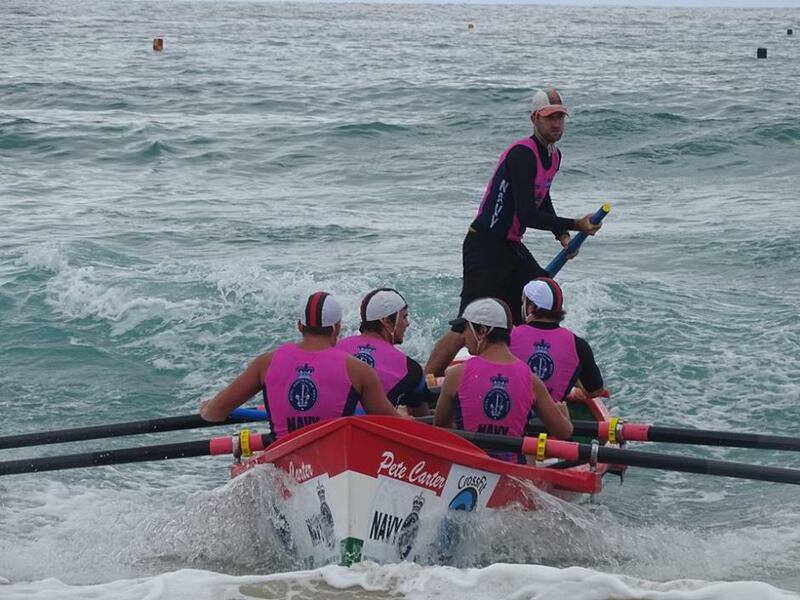 The 2014-15 NAVY Australian Surf Rowers League Series consists of 30 events around Australia from October 2014 to February 2015 and are held on some of the country’s premier beaches. 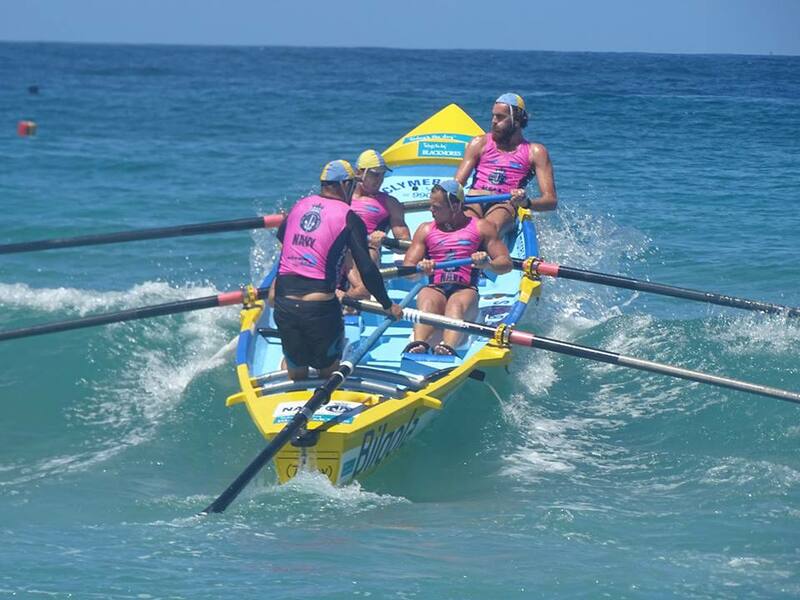 The Australian Surf Rowers League was born in New South Wales in 1992 as the International League of Australian Surfboat Rowers Inc. (ILOR) and currently has over 3,000 members from over 260 clubs which make up over 550 crews competing nationally each year. 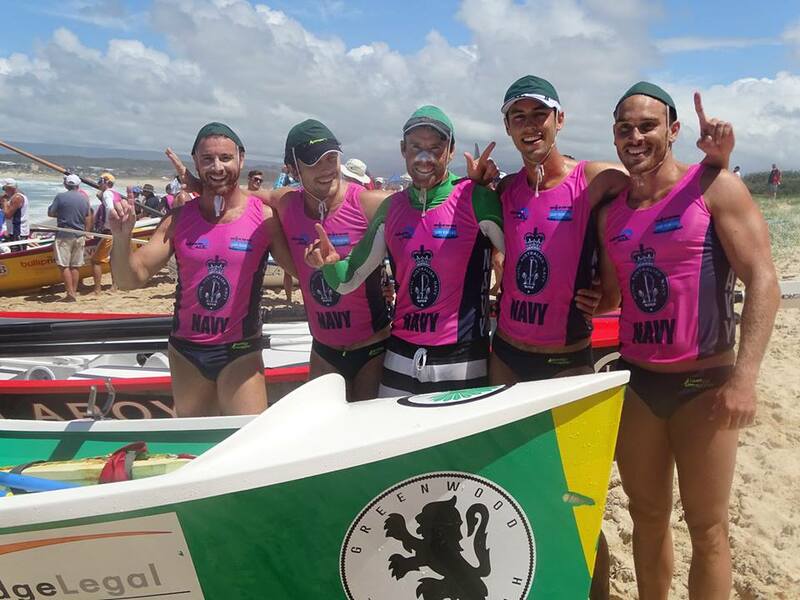 A number of clubs from the Pittwater region competed against the best surf boat rowers in the country last weekend at the Navy ASRL Open. 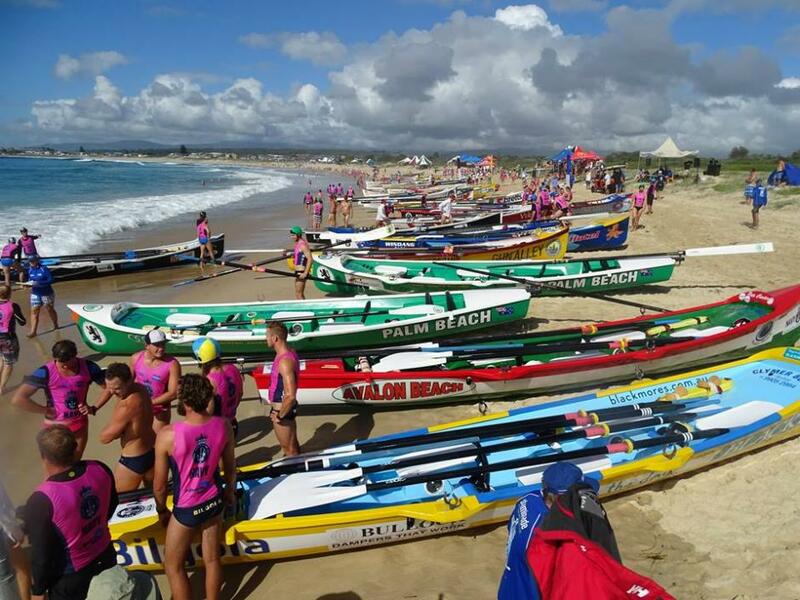 Over 300 crews competed in six categories at Warilla Barrick Point beach. 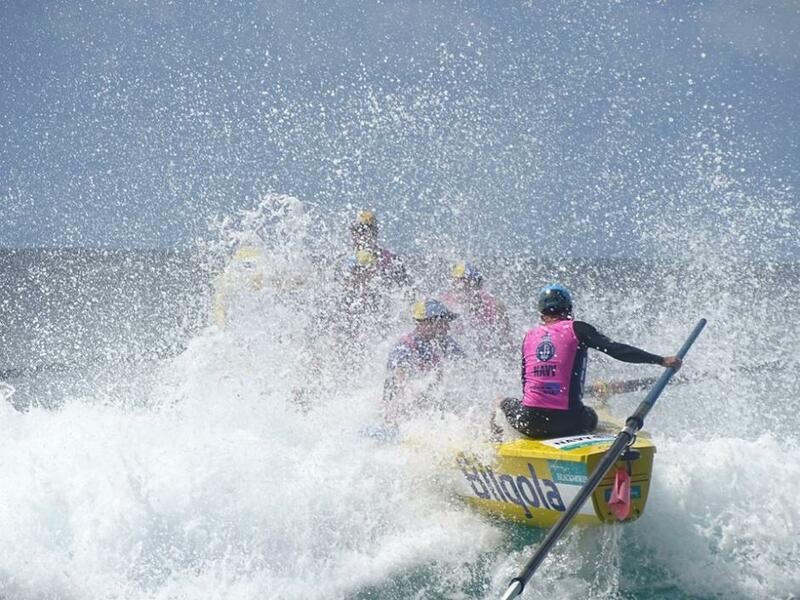 The three day competition was scheduled for Shellharbour but due to the surf conditions event organisers made the decision to move the event to nearby Warilla. The Clubs from Pittwater shined throughout the competition. Peter Spence, Boat Captain from the Palm Beach SLSC was pleased with the event on he weekend. "We are stoked with the results for Palm Beach. With two golds and a bronze this was our best ASRL Open yet". "The win from the Open Women & Reserve Grade was thrilling for the rowers in both crews as it was their biggest wins in the sport and some of them have been rowing for close to 10 years". Aaron Tannahill, whose great photographs appear here told us, "Although we had to move the event everyone had a brilliant time. The competition was tough and the conditions were testing"
"In addition to the main competition we also had the SLSA Interstate Championships. Saturday morning was state v state and NSW came out as the winners"
Competitors will now compete in a number of branch and state carnivals before heading to Tugun for the SLS Australian Championships. 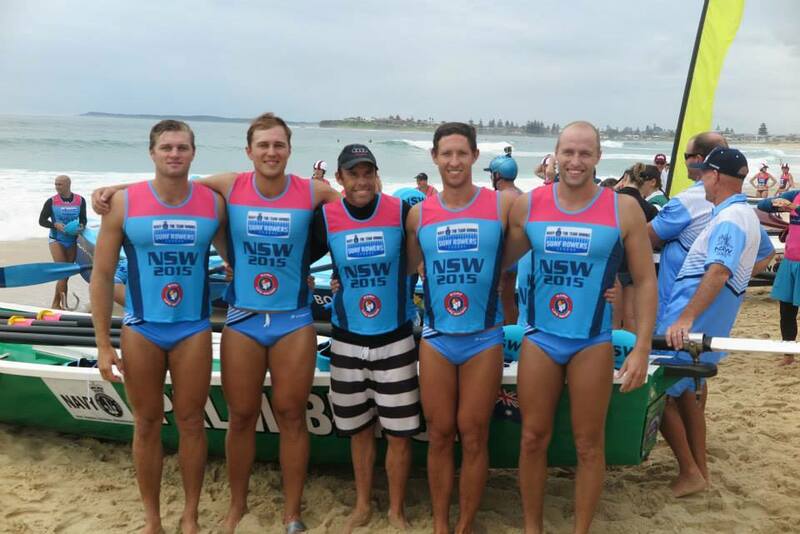 Bilgola SLSC's Old Masters - 1st! - that's GOLD! too. Racing was held today in a clean one metre swell, which was challenging but crews are coping well in the conditions. Heavy rain fell for most of the day. Today’s racing was made up of the Navy National Interstate Surf Boat Championship and heats and qualifiers for the Open Men, Open Women, Under 23 Women and Under 19 Men division with the qualifying crews racing in the finals tomorrow, Sunday 22 February. 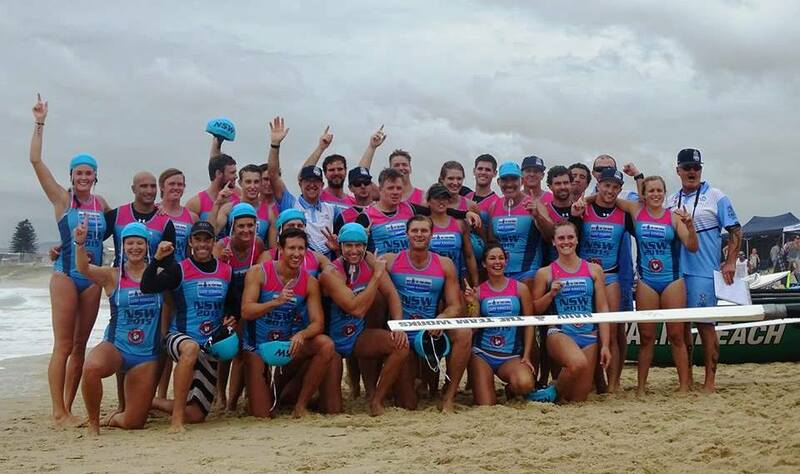 February 21: It was a double celebration for the Manly and Palm Beach women and men's crews who represented NSW at the Interstate Championships at Shellharbour. 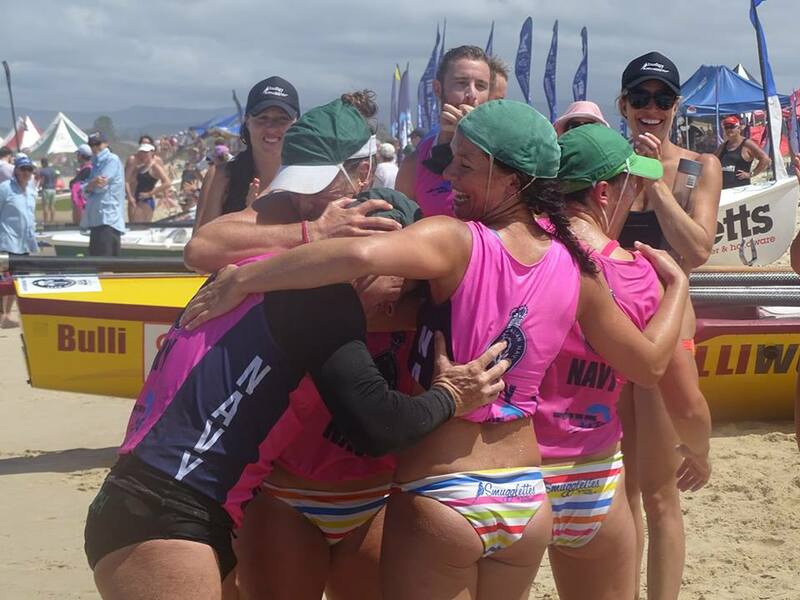 Apart from beating the best from other states, Palm Beach and Manly also did the relay and won that as well, while the Mona Vale crew came third in the reserves. What a weekend for the Sydney Northern Beaches crews. Photos are from the 2015 ASRL/SLSA Interstate Championships and also Day 2 and Day 3 of the ASRL Open. For information about a job in the NAVY, log on to defencejobs.gov.au or call 13 19 01. 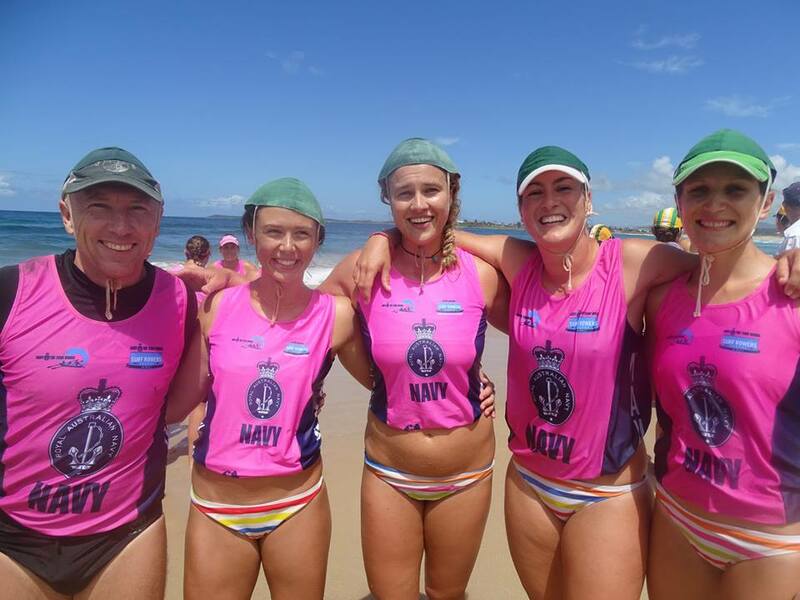 The NSW Government is proud to support the Navy Australian Surf Rowers Open through its tourism and major events agency, Destination NSW. 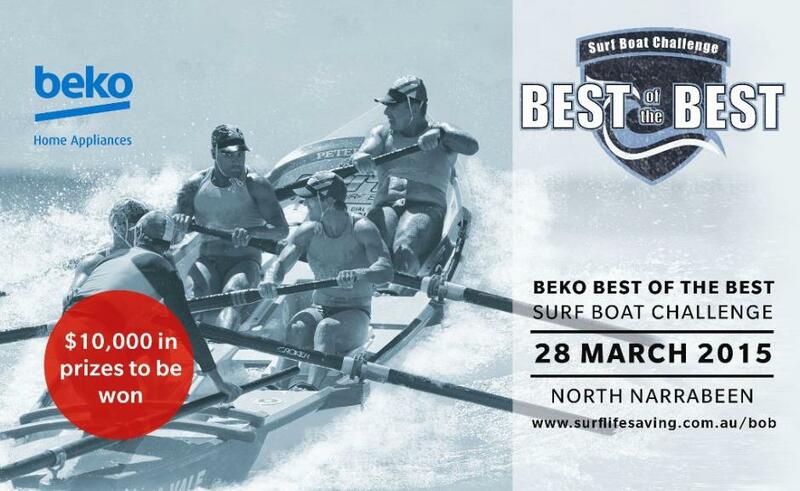 Surf Life Saving NSW is presenting the Best of the Best Surf Boat Challenge (BoB) for the 2015 season, proudly supported by Beko and Staminade. The BoB is the premier boat event for crews (in all divisions) from each of the NSW Boat Series, fighting it out for the honour of being crowned the ‘Best of the Best’ boat crew for the season. 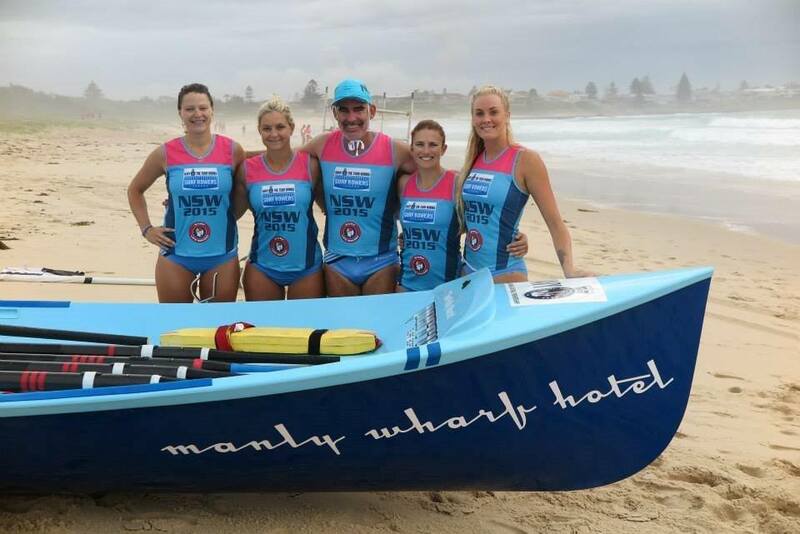 Racing has begun in each of the regional surfboat series in NSW with the top crews fighting it out for a berth at the Best of the Best Surfboat Challenge on 28 March 2015. Venue TBC. The top 12 crews in each division from around the state will be invited to compete in the final showdown of the NSW racing season. Find out more information on the Best of the Best event page here.